Sources at Amazon have informed us today that the new Amazon Kindle Paperwhite will not debut in major international markets until 2013. The company intends on marketing it exclusively in the USA until after the crucial holiday season. This will prevent customers in Canada, UK, Europe, Australia, and other countries from purchasing it directly from Amazon. The Kindle Paperwhite’s current firmware directs customers to the USA store to purchase newspapers, magazines, and other content. Amazon would have to program different iterations to tap into its various ecosystems and multi-language support for its key markets. Don’t expect to see this being sold until 2013 when the American holiday launch is over. Until then, you might have to be content with purchasing the new Kindle HD, which is designed to work in the USA and UK. If you just can’t wait to get your hands on one, Shop e-Readers is taking international orders for the Kindle Paperwhite. Amazing Amazon. Key markets? Minor markets. The World outside USA? Terra incognita. 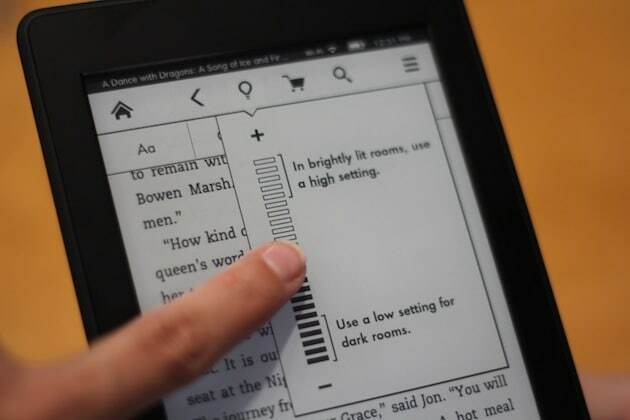 If I purchase a kindle paper white in the USA will I be able to charge and download books in the UK?